To be frank, there are days when it's hard to love the Philippines because of the crazy traffic, transport systems, wars or scary attacks, government (and its officials), and even people's own discipline. It's sad how, at times, we don't feel safe in our own country. But whenever I think about the beauty of our islands, hospitality of the locals, values taught by our elders, talented Pinoys, our ability to stand up after amidst calamities, and richness and diversity of our culture, I tend to forget the problems we face as a nation and fall in love with the Philippines all over again. Oh, and how could I forget about the food?! Cuisines from every province in this country have delicious and distinct flavors - like it's fiesta in every bite! 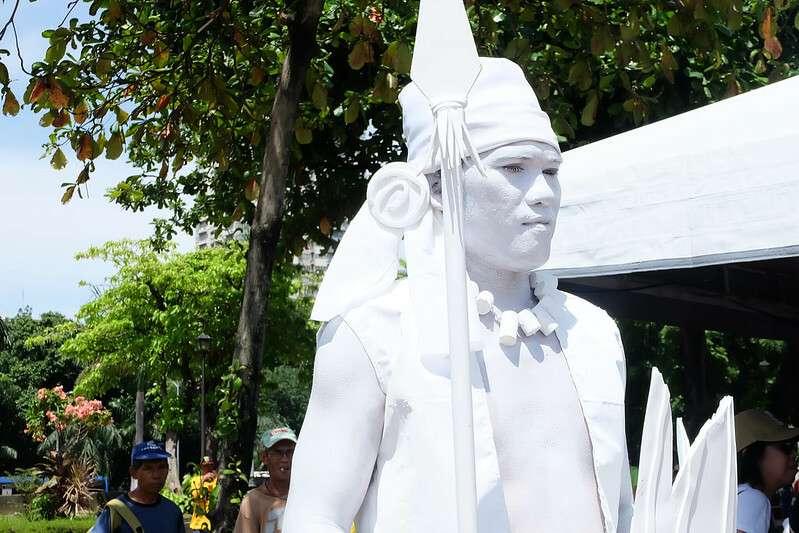 With that, celebrations are more fun in the Philippines! Mahal pa rin kita, Pilipinas! 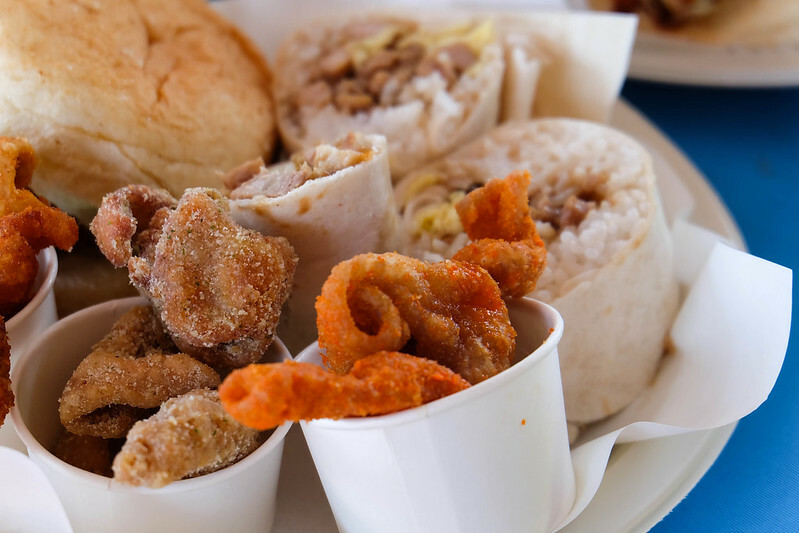 There's no better way to celebrate Independence Day than with Filipino comfort food! 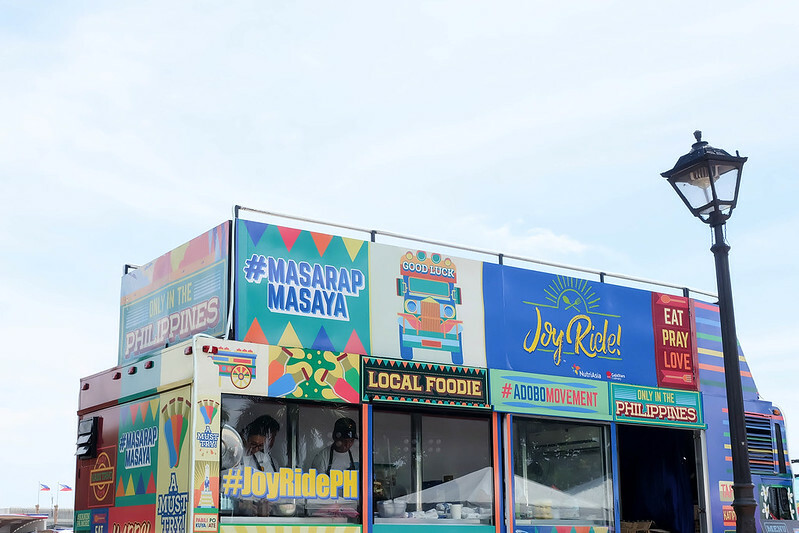 NutriAsia released a Joy Ride food truck in Luneta last June 12, offering Pinoy favorites using the company's quality products. Prices at Joy Ride were only from Php40 to Php80. NutriAsia made their offerings as affordable as possible so everyone can taste their food creations! The serving portions are likewise larger than average, perfect for salu-salo. 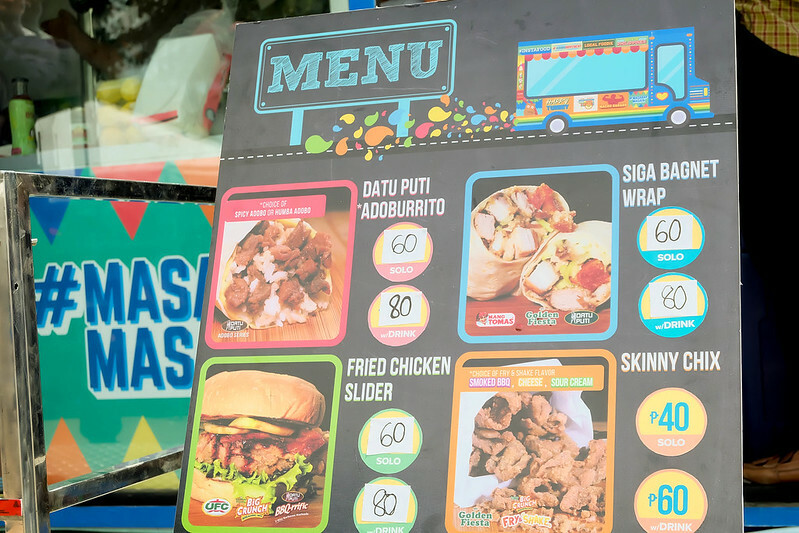 We got to try out Adoburrito - a combination of the popular adobo and burrito, with flavor options like Spicy Adobo or Humba Adobo. 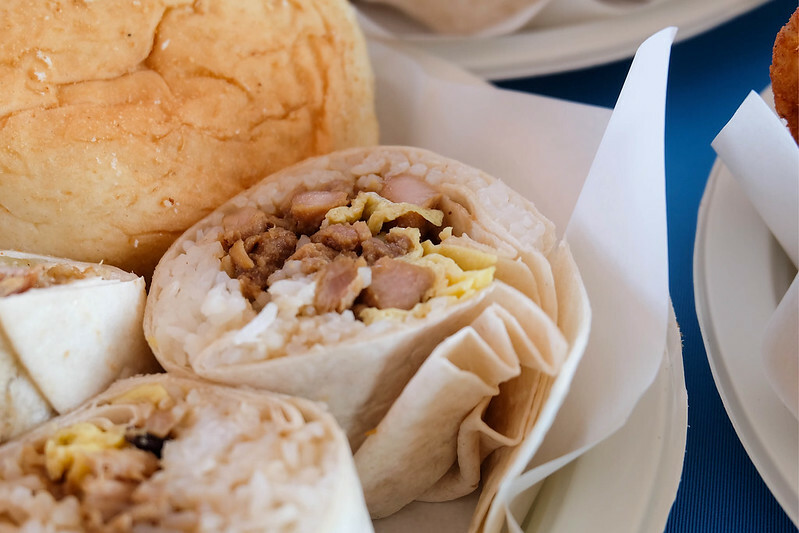 Aside from that, we also got to munch on the Pinoy Chicken Slider served with pandesal and the Siga Bagnet Wrap, which is prepared using Mang Tomas Siga (a spicy version of the regular Mang Tomas sauce). It also has Datu Puti vinegar and cucumber to give it a kick. 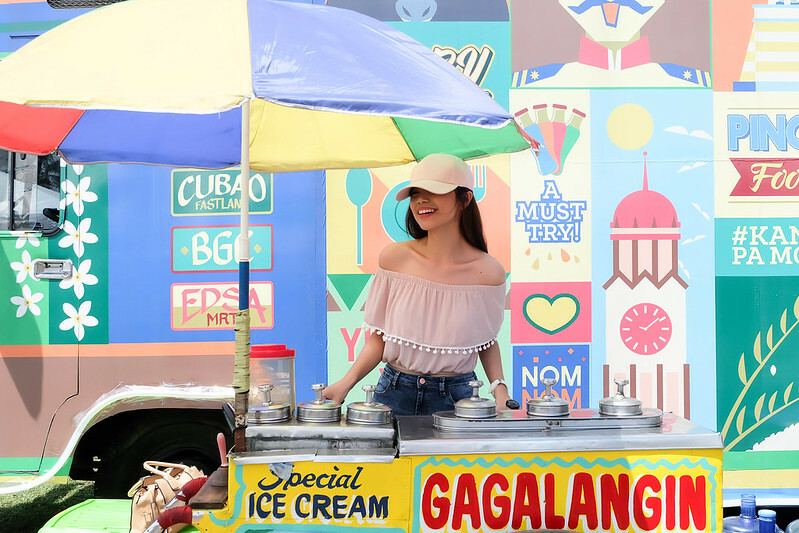 Of course, Pinoy street food's not complete without Skinny Chix! This dish is made crunchier and more flavorful by using NutriAsia's recently launched, first-in-the-market Golden Fiesta Big Crunch Fry and Shake, a breading mix in smoked barbeque, cheese, and sour cream variants. SO GOOD! Datu Puti in the flesh! Hahaha! The secret to Pinoy food? Make everything well-seasoned! Chef Gala said, "When one has excellent condiments to work with, it is easy to adjust the taste and formulate the recipes. Cooking becomes masarap masaya." Witty, yummmy refreshments from Locally! 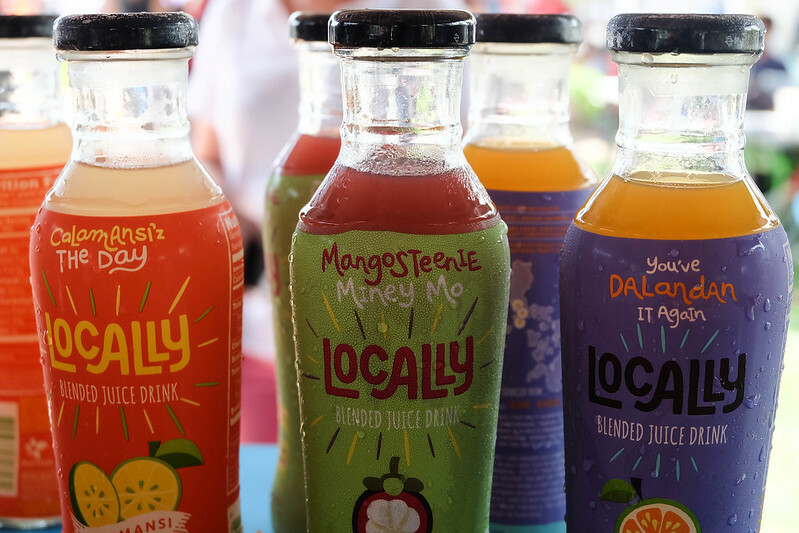 From mangosteen, guyabano, kamias, dalandan, and kalamansi, NutriAsia guarantees that these are all locally sourced! 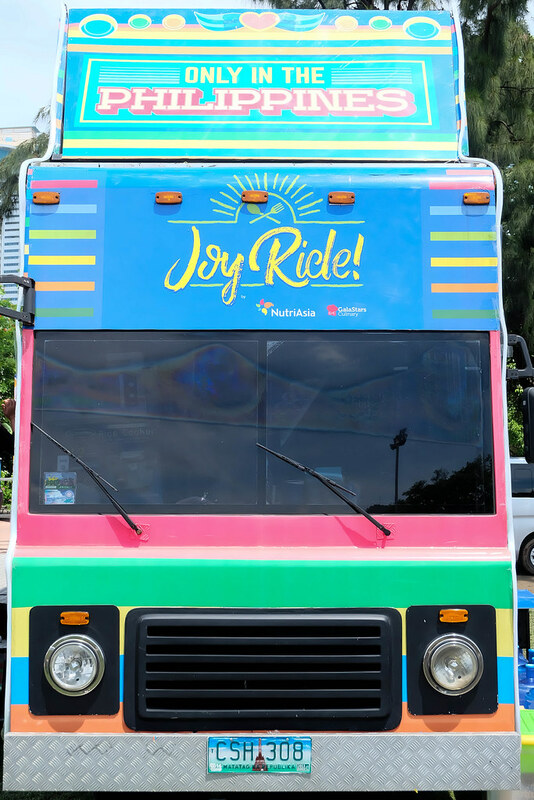 Joy Ride by NutriAsia might come near your place soon so make sure to watch out! 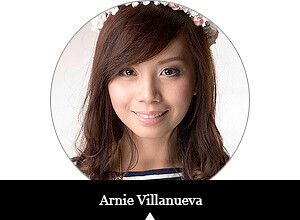 Like their Facebook page for updates.